This sprawling 140-minute composition utilises a unique instrument called the Doppio Borgato. Essentially, this peculiar contraption is a double grand piano with one body mounted beneath the other, with the lower of the two attached to a series of floor-mounted pedals, enabling the lowest 37 notes to be played by the feet. 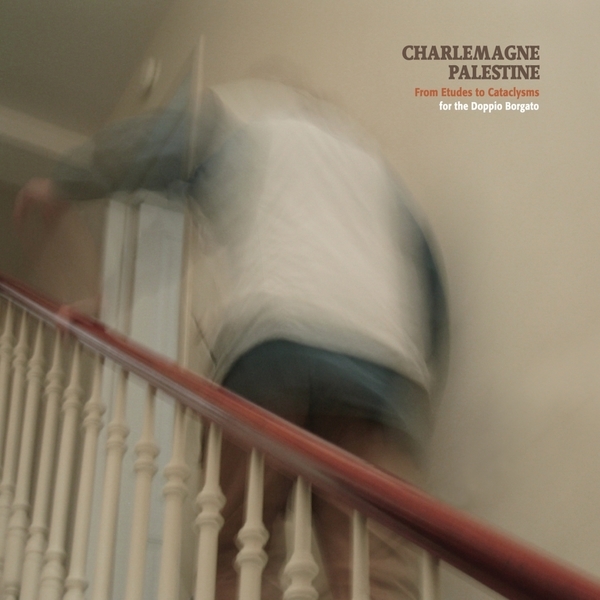 Having been alerted to the existence of this oddity, Charlemagne Palestine sought it out in its Italian birthplace and set about a week-long recording session in a nearby church. The results are documented on From Etudes To Cataclysms, a two-disc study of the instrument: the first CD sequentially explores the range of pitches available to the instrument, starting at the top end and finishing with the fearsome low-end, which of course has double the power. In truth it's a very odd listen, and sounds more like some technical document than a legitimate composition - although the later, bassier pieces are very enjoyable, nonetheless. The florid pandemonium of the second disc doesn't present an entirely different sound, but its 'Cataclisma' pieces prove themselves more thunderous and terrifying, adopting the same trilling and rapid keystroke techniques as on the previous disc, but this time in more expressive, less formalised structure.